Quality workmanship from our highly skilled painting professionals, ensures a lasting finish that will last years to come. With over 15 years’ experience in the NT, we are the No. 1 trusted local professional painting service. 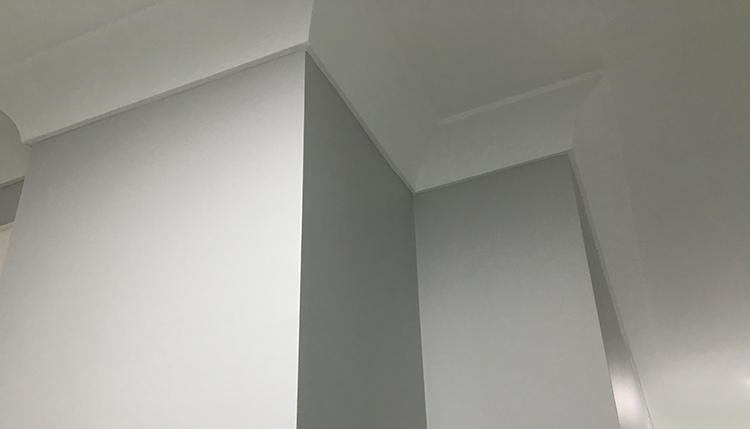 At Straightline Painting Contractors, not only do we provide a professional painting service, but a highly skilled decorating service as well. Our professional standards result in an expert finish, as we only use the best Dulux paints and quality tools. Most importantly, our workmanship provides a result that will last and be enjoyed for years to come. Backed by our Dulux Accredited 5 year workmanship warranty and service is the reason for our outstanding reputation. We have worked on a wide variety of residential painting services including celebrity developments, luxury homes and small domestic projects. 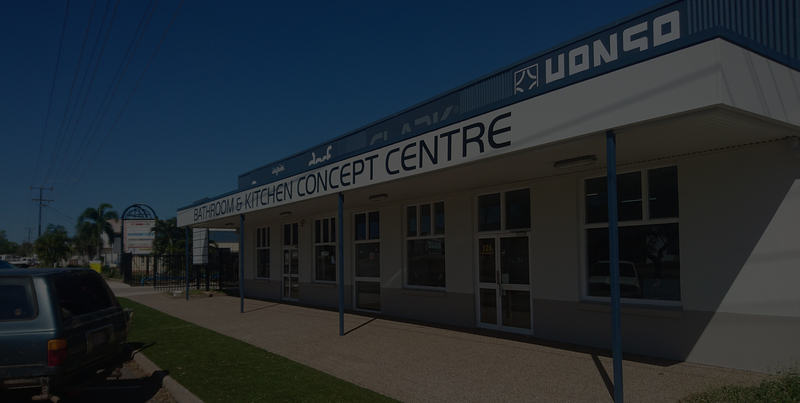 As well as providing commercial painting services in office and retail spaces, restaurants and industrial sites. Our extensive experience ensures we understand what is needed for each job. We know how to work in different environments and can cater to your individual needs. At Straightline Painting Contractors we give you control over every aspect of the job. After all, you are the client! Good communication is key to a successful outcome. Our goal is to make sure we know exactly what results you expect us to achieve. We are more than happy to take the time to explain how we plan to execute the job and welcome your feedback. You’ll be delighted with the results from our highly skilled professional painting services for either your residential property or commercial space. Ensuring your experience is timely and cost efficient is the key to our long time success. Being the No. 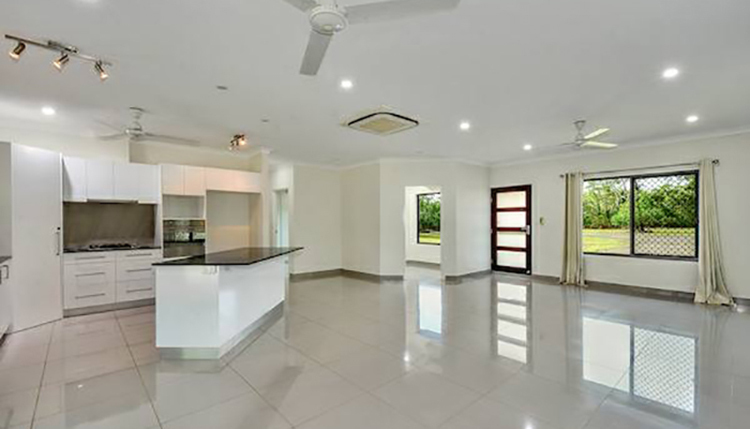 1 trusted local painting company, within the Darwin NT area, we work hard to make sure our clients receive excellence service and results. Our professional standards result in an expert finish, every time. You’ll be delighted with the results from our highly skilled paint professionals for both your residential property or commercial project. Ensuring your experience is timely and cost efficient is the key to our long time success. Ensuring your residential painting service is of the best quality is our No. 1 priority. We pride ourselves on being able to provide a professional painting service that is both timely and cost efficient. Our project management excellence is the key to delivering quality workmanship regardless of the size of your commercial painting project. Attention to detail, along with our impressive customer service is the key to our outstanding reputation. At Straightline Painting Contractors, not only do we provide a professional painting service, but a highly skilled decorating service as well. Our professional standards result in an expert finish that you can enjoy for years to come. Punctual and professional. Quote was provided quickly and allowed for an immediate assessment by our financial planners. This company tackled all aspects of the job including developing new skills to craft solutions to difficult problems. When the job was completed the entire room was cleaned and all rubbish disposed of. The final result is an amazing transformation of an old store room into magnificent rest area for our clients. Reggie was great to deal with, fast, communicative and did the job. I was very happy with it. Reggie did everything and more he said. I am more than pleased with the results and would highly recommend him. 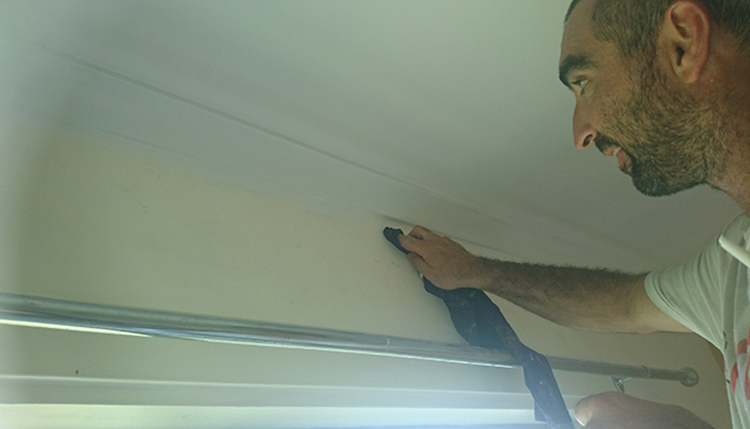 From the time Reggie was asked to provide a quote to do interior and exterior painting of our unit (that will be put to the rental market), he earned our confidence. He was thorough and provided us detailed breakdown of costs. The completed job was impressive and in fact, he has done more than what we expected of him. There were variations on the original job but for Reggie, there were no problems at all. My partner was impressed that he has lined up Reggie to do the painting of our house early 2016. We have no hesitation recommending him to others who would need the same services. At Straightline Painting Contractors we give you control over every aspect of the job. After all, you are the client! Good communication is key to a successful outcome and our goal is to make sure you get exactly what you want! With over 15 years’ experience in the NT, we are the No. 1 trusted local paint company. Whether you’re looking for residential painting services or a commercial painting contractor, we can help you out! Being a family run business we understand the value quality workmanship, staying on budget and customer service. A free quote is just the beginning. Contact us today! We offer a 5 year warranty on our painters workmanship. This means you don’t have to worry about paint peeling or cracking in the future. We are Dulux Accredited fully licensed and insured, giving you complete peace of mind when choosing us for your painting and decorating needs. We always treat your property with the utmost respect. Our reputation is our most valuable asset. Therefore we treat your property with care & like it is our own. Do you like painting ? At Straightline Painting Contractors, are always looking for skilled painters to join the team. If you are interested in working with us get in touch.